Aunt Kerry’s is your locally owned, trusted authority on animal nutrition. Aunt Kerry has been providing Wilmington area pets with all natural, health food and supporting local rescues for over 20 years. 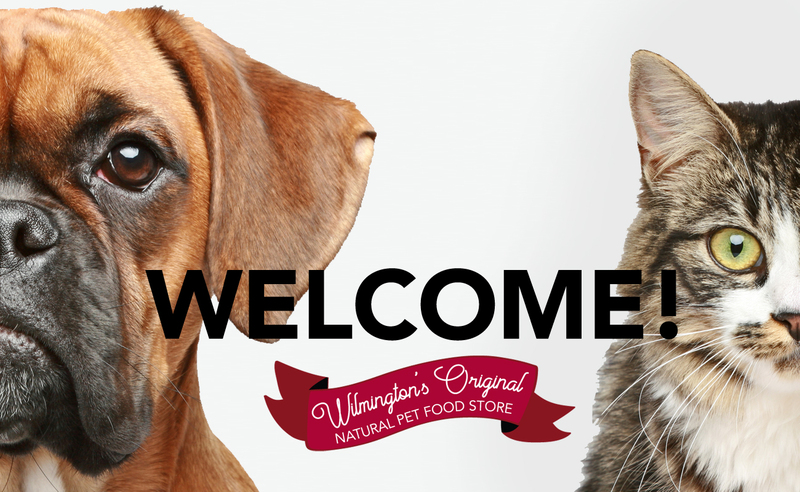 Aunt Kerry’s Pet Stop is Wilmington’s original natural pet food store. We have a highly knowledgeable staff who collectively provide quality service superior to any of the big-box pet stores. Shopping at Aunt Kerry’s means that you, and your pet are family. Because loving your pet shouldn’t cost you a fortune, you will always receive top brand names at affordable pricing.